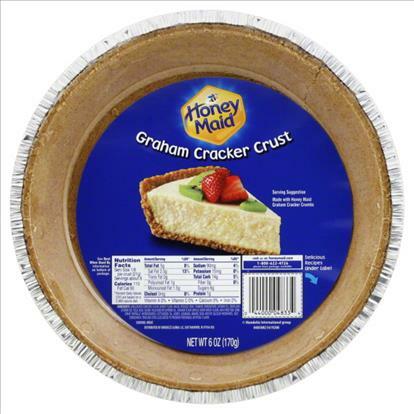 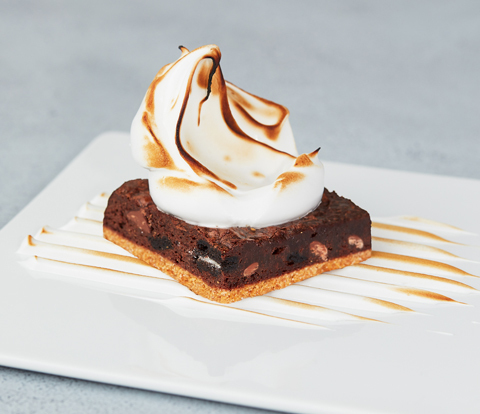 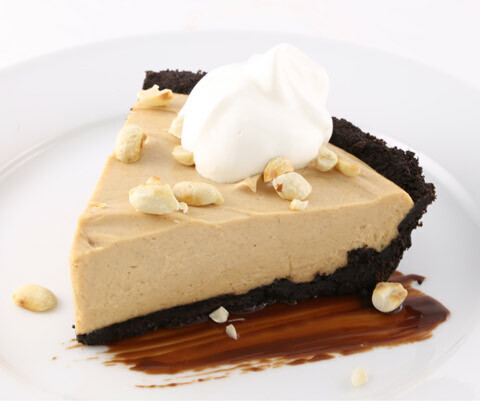 Try this great recipe from the culinary experts at Mondelēz International Foodservice. 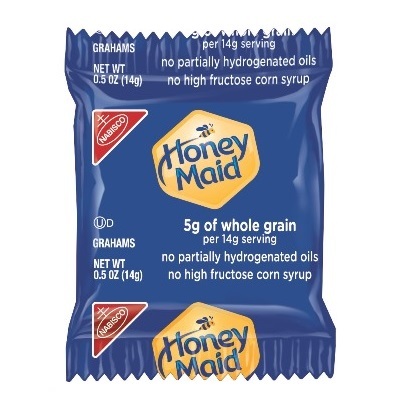 Small in size, big on goodness. 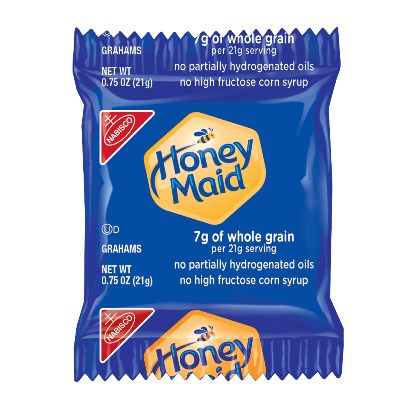 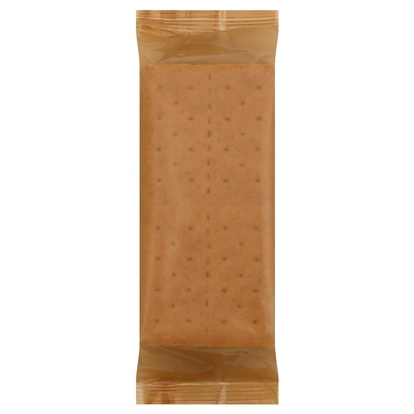 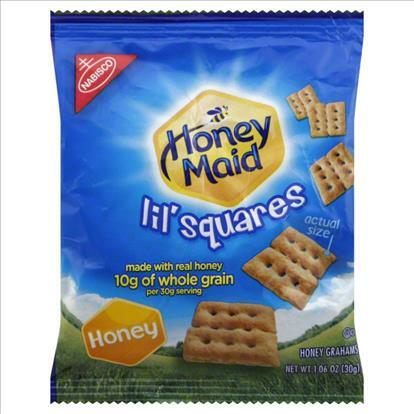 HONEY MAID LIL’ SQUARES: The wholesome little snack customers are sure to love." 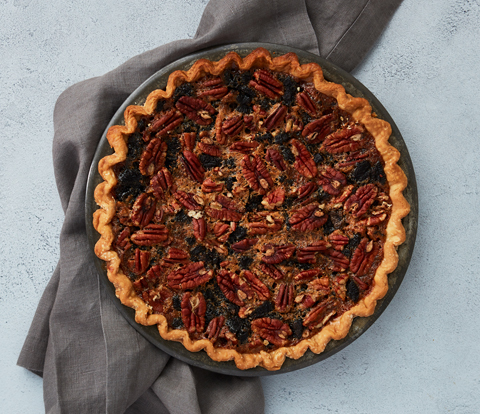 Discover the top 12 Dessert Trends to drive business in 2018!